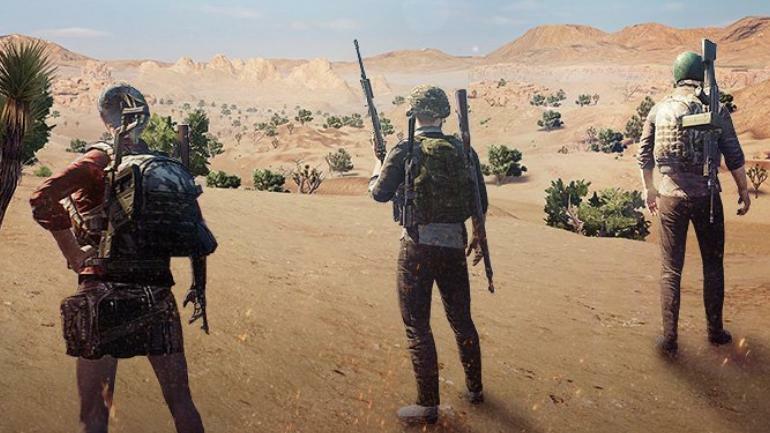 PUBG has become both the rage and talk of India, majorly among youngsters but the game is so addictive that even adults are finding it difficult to resist. In such times, youngsters are getting gullible due to game’s addiction and committing felonies. A 15 year old boy from Jalandhar city of Punjab, stole Rs.50,000 from his father’s bank account to buy a gaming pod and PUBG skins. Things came to light when Cyber Cell of Police started investigating the matter on the complaint filed by the father. Father works as a bike mechanic.